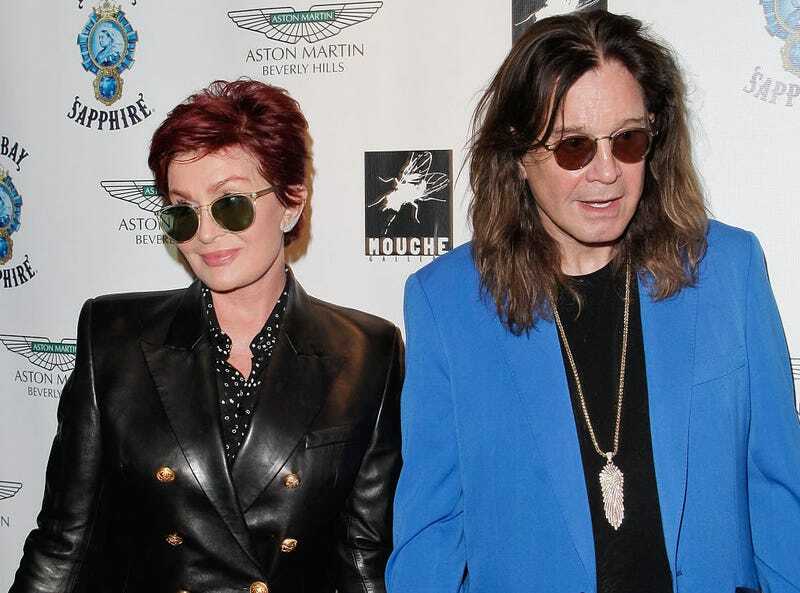 After 33 years of marriage, Sharon Osbourne and Ozzy Osbourne are reportedly calling it quits. The two split previously in 2013 when Ozzy’s drug and alcohol habits became too much for Sharon, though she took him back after he sought treatment. That doesn’t seem to be the case this time. A source tells E! News that the couple mutually agreed that Ozzy would move out of the house temporarily. In addition, the split has nothing to do with Ozzy’s sobriety. Our insider shared that the rocker has been sober for three and a quarter years and has not touched drugs or alcohol in that time. Rumor has it that Sharon may have caught her husband cheating with Michelle Pugh, a celebrity hairdresser. Michael Phelps is now a father. The 18-time Olympic gold medalist and his fiancée, Nicole Johnson, shared news of the arrival of their son, Boomer Robert Phelps, on Thursday. Johnson’s expression is one of loving repose; Phelps managed to be shirtless. Kate Hudson has a surprisingly soulful singing voice, which she deployed Friday night at the annual Love In For Kids benefit, hosted by her mom Goldie Hawn. Her weapon of choice was Prince’s “Nothing Compares 2 U,” and she slayed.